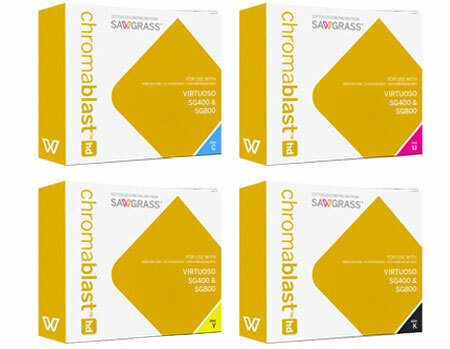 ChromaBlast HD Inks for Vituroso SG400 and SG800 printers. 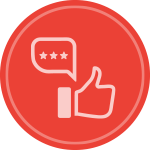 Need A Vituroso SG400 or SG800 Printer? See the bottom of this page!